The South Korean buyout firm has bid for golf-course operator Accordia. This business was a good post-bubble investment for Goldman Sachs, and then a disappointing one for public investors. A full price now makes it hard to see MBK teeing up a high return. 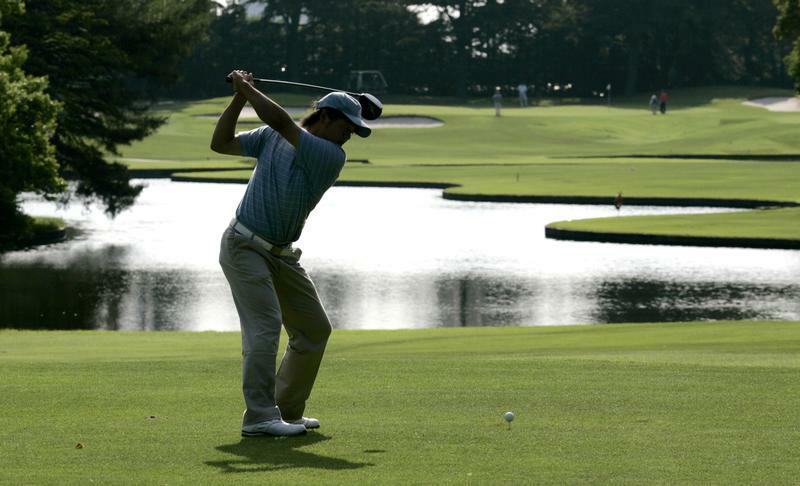 Seoul-based private equity firm MBK Partners said on Nov. 29 it would buy Japanese golf course operator Accordia Golf for about $760 million. MBK has now said it will launch a tender offer to buy all shares in Accordia at 1,210 yen ($10.78) each, or a 16.9 percent premium to the latter's closing price on Nov. 29. Accordia shares soared on Nov. 30, rising 15.9 percent to hit 1,199 yen by mid-morning in Tokyo.